The Dtk / TYRO3 Antibody [DyLight 650] from Novus Biologicals is a rabbit polyclonal antibody to Dtk / TYRO3. This antibody reacts with human, mouse. 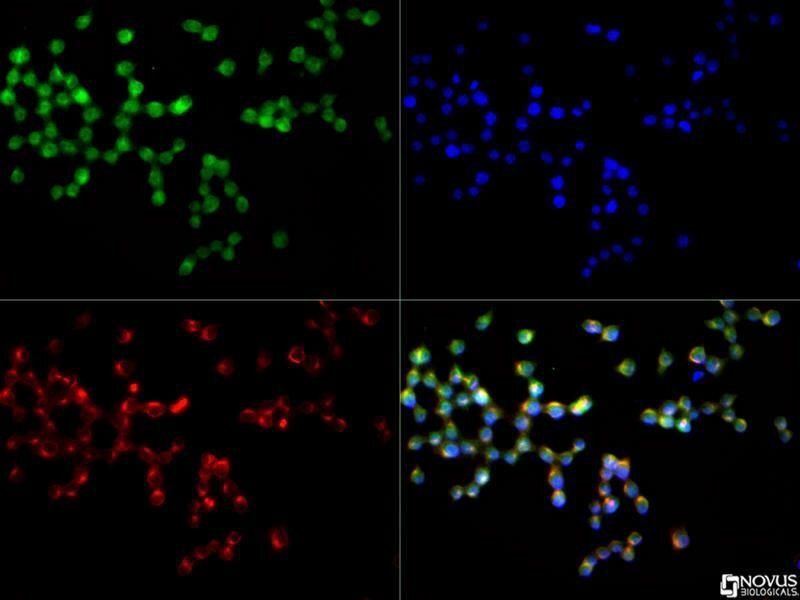 The Dtk / TYRO3 Antibody [DyLight 650] has been validated for the following applications: Western Blot, Flow Cytometry, Immunocytochemistry / Immunofluorescence.